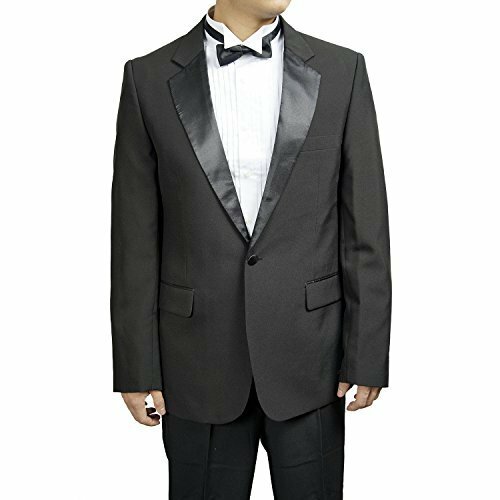 Upgrade your outfit with this simple, yet classy tuxedo jacket. It is made from polyester, features a classic notch, 2 side pockets, 3 inside pockets, and 1 button. With a traditional fit, this jacket is a timeless piece that you will be able to wear continuously.